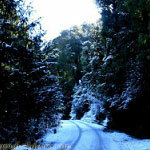 Detailed itinerary including cost and other terms and conditions will be mailed to you instantly. It is highly recommended that you consult your doctor before coming for the trip. 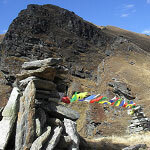 As this requires you to visit altitudes like 14000 feet above sea level. You are coming at your own risk. 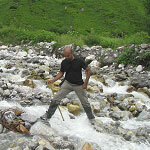 We will not be responsible for any accident/mishappening during the trek. 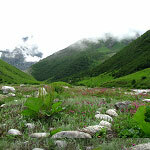 We are giving service purely for your Hotel Booking, Transport Facility,Personal Accompany of the day to Valley of Flowers visit and food when you are at Ghangaria,only. Kindly do not assume anything extra unless we provide you in writing. 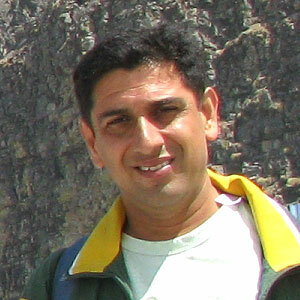 If you book your seats on these fixed departures I, Devkant Sangwan, owner of Blue Poppy Holidays Pvt. 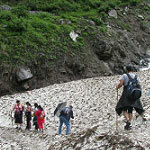 Ltd. personally accompany you to the trip at least on the day you go to Valley of Flowers and Hemkund Sahib. Bank Account Details to Deposit Cash / Cheque for booking confirmation. 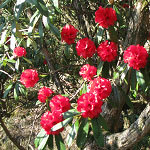 *These trips are extended by a day as this is the peak time for flowers. 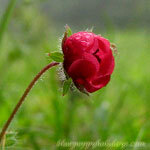 We will be going to Valley of Flowers for two days instead of just one day. 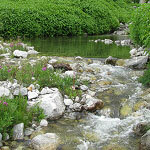 On first day we will explore first 3-5 kilometers of the valley and on next day we will penetrate deeper parts. To know more kindly see this post to know why go for extended trip. Disclaimer : Please read below disclaimer depositing Cash/Cheque. We act only as an agent for the various independent suppliers that provide hotel accommodations, transportation, sightseeing activities, or other services connected with this tour. Such services are subject to the terms and conditions of those suppliers. We and our respective employees, agents, representatives, and assigns accept no liability whatsoever for any injury, damage, loss, accident, delay, or any other incident which may be caused by the negligence, defect, default of any company or person in performing these services. Responsibility is not accepted for losses, injury, damages or expenses of any kind due to sickness, weather, strikes, hostilities, wars, terrorist acts, acts of nature, local laws or other such causes. Individual travelers are responsible for purchasing a travel insurance policy, if desired, that will cover some of the expenses associated with the loss of luggage or personal effects.